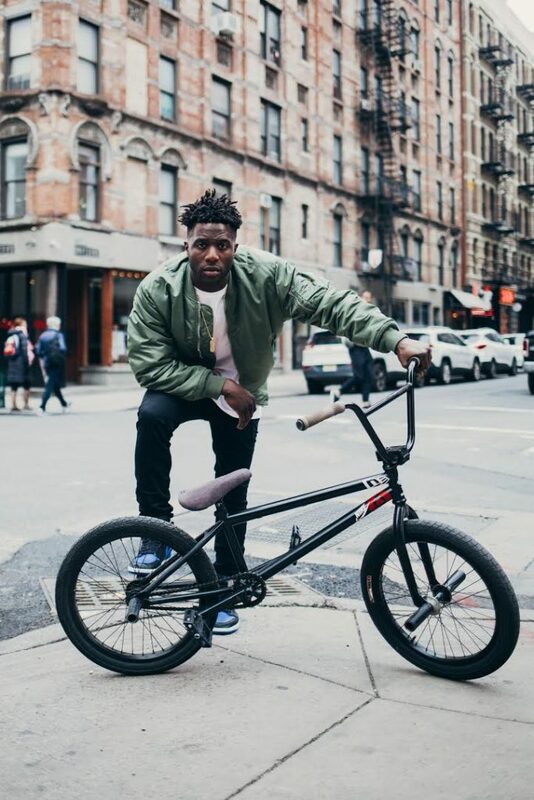 Nigel Sylvester is an American professional BMX athlete. He is best known for his digital and social content featuring his advanced riding skills throughout major global city streets. His most notable series is GO, which gives viewers a first hand POV of his rides featuring recognizable locations around the world and celebrity appearances. 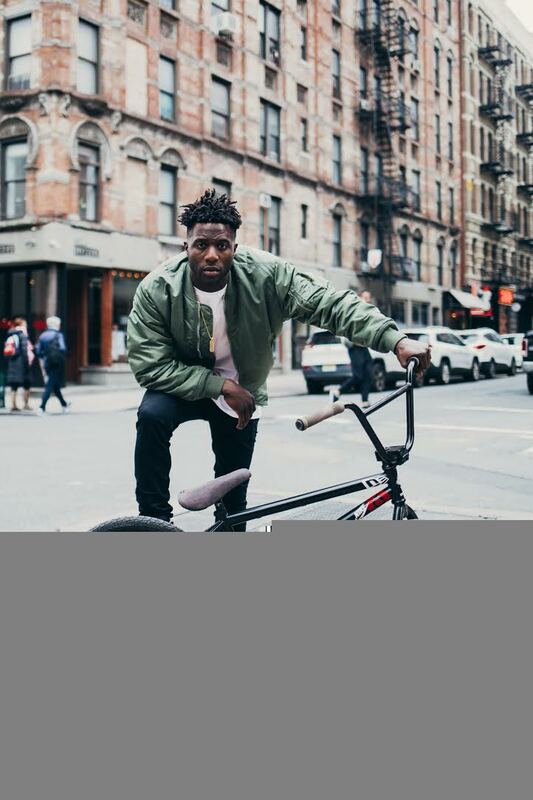 He is unlike other BMX athletes as he does not compete and built his career through social media and YouTube. skated by on charm. Instead, he rode his bicycle. From that first ride down his grandmother’s driveway, he was addicted to the freedom of it. in 2014,he achieved breakthrough by becoming the first BMX athlete to be featured in the ESPN Body Issue. He was included alongside Venus Williams and Michael Phelps. In 2017, Forbes Magazine included Sylvester in the “30 Under 30” list in the sports category. And now, as of July 2018, he has over 260k instagram Followers, and over 22 million views and 227k subscribers on his youtube channel. Sylvester is sponsored by multiple brands including Nike, Inc., Beats by Dre, Samsung, GoPro, New Era Cap Company, Casio, Ethika, and Animal Bikes. This entry was posted in All the Nigels and tagged BMX. Bookmark the permalink. ← Nigel – on the brink of extinction?